This 6" figure is a 2 7/8" plastic megaphone resting on the end of a gold ribbon of rising stars. 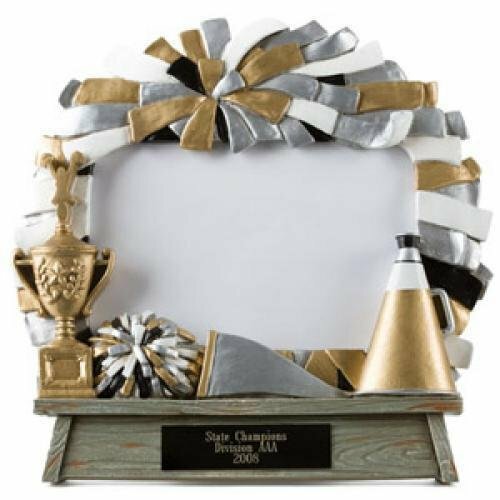 Mounted to a black plastic base with plenty of room to personalize, this is a great way to honor your team of rising stars in cheer. Your team photo completes this award. 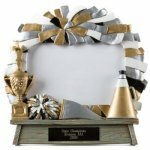 A Perfect award to present to each team member to remember your team and their efforts this season. 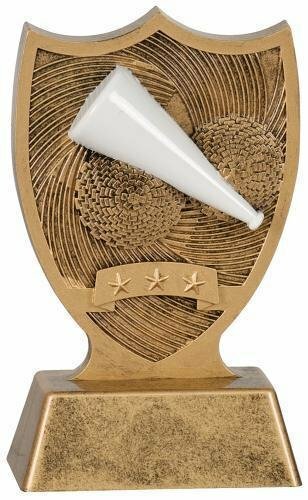 This free standing award with a full color megaphone front and center is made of molded plastic that is weighted to add substance. Simply add a plate to personalize this budget friendly award for your event. 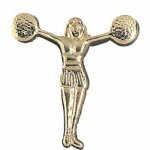 Your cheer squad works hard all year so recognize your stars with one of these Power Cheer figures. 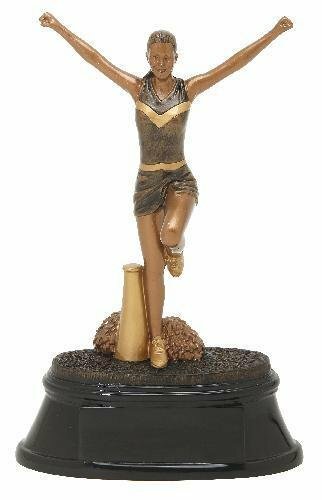 The highly detailed cheerleader is shown in with her arms wide on one leg with a megaphone and pom poms at her feet while gold and black accents complete the overall look of this timeless award. 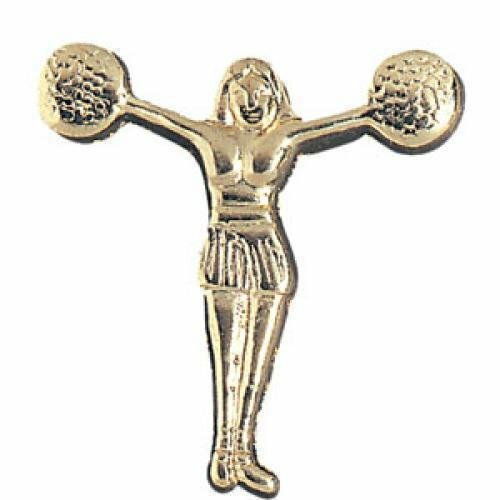 Giving you the ultimate in flexibility these awards come in 2 different sizes, 6 7/8", 8 3/4". All of your personalization needs can be met with the generous engraving area. Just imagine the smile on your recipients face when they receive this award!